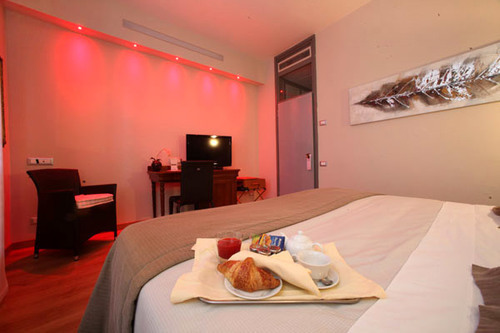 Hotel Terme Salvarola has 35 rooms equipped with all modern conveniences, such as free wi-fi, flat screen TVs and air conditioning, making this hotel the ideal place for those of you who really want to relax in a cosy and warm atmosphere, in total privacy. 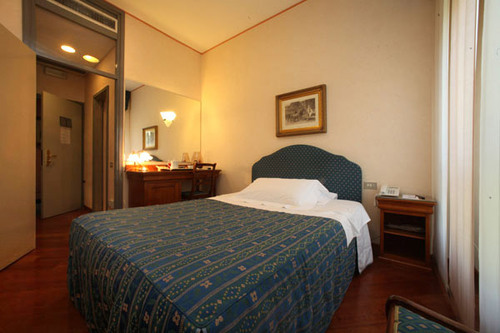 Our rooms are furnished to satisfy all needs and desires, as some are very classic, with wooden beds and built-to-fit furniture, while others are more modern and minimal. Those of you travelling for work, not only have the chance to choose among our single and double rooms for single use, but also among various types of double rooms with tubs or showers and our relax rooms. 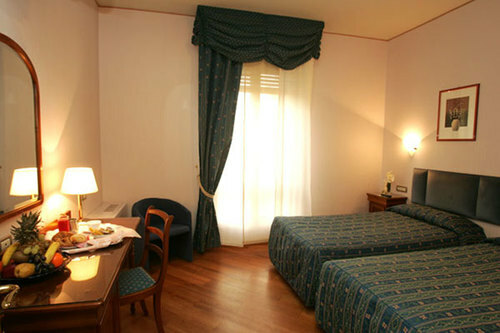 Our relax rooms in fact, are ideal for you to take a break in their big Jacuzzis after a day spent at the Spa or touring around the cities of Emilia Romagna.